If you’re suffering from the common symptoms associated with endometriosis, it can often be a difficult time — from severe menstrual pain to excess bleeding — let us help you find a solution for your endometriosis. If you haven’t been officially diagnosed with endometriosis, your gynecologist can do this through an ultrasound, an MRI, or a pelvic exam. In some cases, your specialist may order a biopsy to sample the endometrial tissue to rule out other possibilities. Before prescribing a procedure, most doctors recommend conservative measures as a first step in treating endometriosis. Over-the-counter pain relievers (NSAIDS) like ibuprofen (Advil) or naproxen sodium (Aleve) can help to reduce some of the inflammation and pain associated with endometriosis. If these measures fail to relieve your symptoms, talk to your specialist. Other pain management options may be available, but opioid pain medications carry added risks. Open surgery is rarely needed for treating endometriosis. 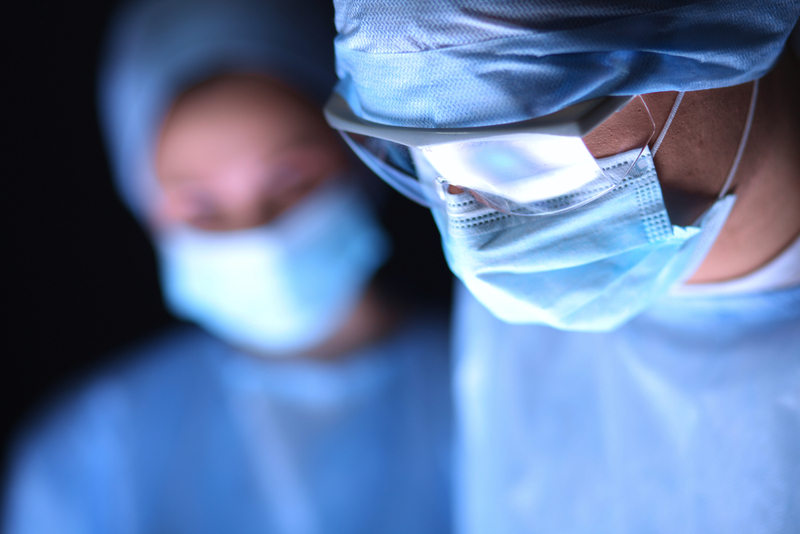 Most commonly, surgical procedures are of the minimally invasive variety. Laparoscopic surgery for endometriosis involves the use of two minuscule abdominal incisions. The surgeon then inserts a small, slender implement that allows visibility during the procedure, usually with a camera. The other incision allows the surgeon to use small instruments which can remove the endometrial tissue. After your procedure, you may still need to continue with hormonal therapy to help manage pain and regulate your estrogen levels. Even with a conservative laparoscopic procedure, it’s still a possibility that your symptoms may return. Regular follow-up visits with your care specialist will be essential to monitor your recovery. If you've been suffering from endometriosis and are trying to conceive, you may require fertility treatment. Talk to your doctor about what's right for you. While other surgical options are available such as hysterectomy (removal of the ovaries and uterus), these measures are intensive and come with added health concerns. Women under 35 could experience health risks associated with early menopause. Hysterectomy is rarely recommended for endometriosis, but it is also an option.